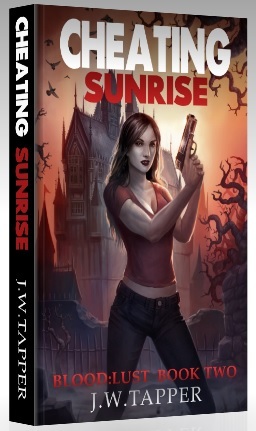 I wanted to make the Cheating Sunrise paperback available at the same time that the Kindle version goes on Amazon for pre-order, but the coordination of those two different releases isn’t something that can be timed that precisely, at least not when you’re dealing with it all yourself. What this means is that I have already published the paperback version (via Createspace) and it will be available on your local Amazon store some time in the next few days. This entry was posted in Blog, News and tagged cheating sunrise by johnt321. Bookmark the permalink.